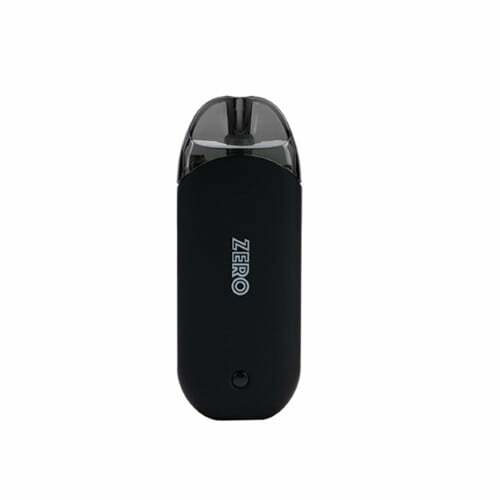 Electronic Cigarette Suppliers are online retailers of some of South Africa’s leading brands of electronic cigarettes, box mods, sub-ohms, e-liquids and herbal vapourizers. We also carry spares and consumable items. 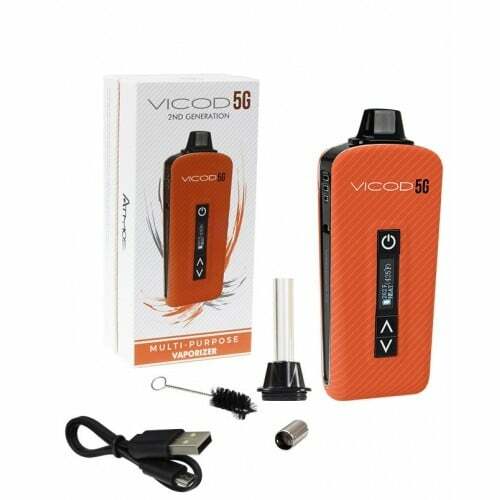 We sell vaping goods direct to the public and we deliver throughout South Africa. E-C-S – the home of South African vapers. 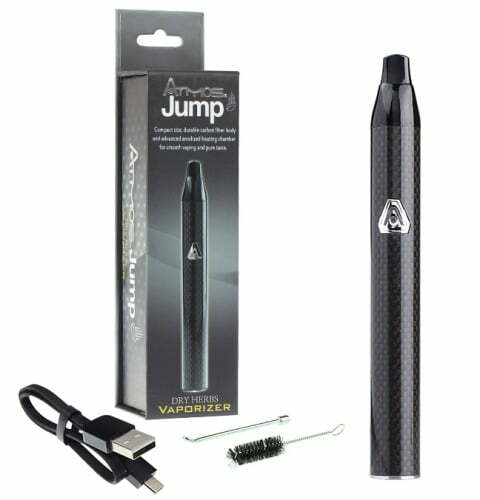 Welcome to the Electronic Cigarette Suppliers website, which is fully compatible with most mobile devices. No need to create an account first, simply add items to your basket and then you will need to enter your e-mail and your address details during the checkout process. The system will store your details and next time you can simply log in. [alert-warning]All parcels are sent by courier to your door. They only use a physical address on a main route. Any parcels sent with the Post Office are registered items and you need to collect and sign for them at your Post Office. Couriers deliver to your door, not a postal address. 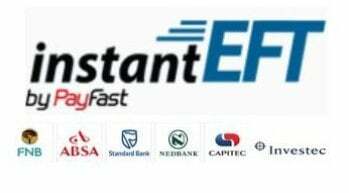 We sell direct to the public and we deliver across South Africa. E-C-S sells e-cigarettes, sub-ohms, box mods, and herbal vapourizers of several models and brands. We also sell a full range of spares and e-liquids. If you are looking for a cleaner, more convenient alternative to smoking, you are at the right place. 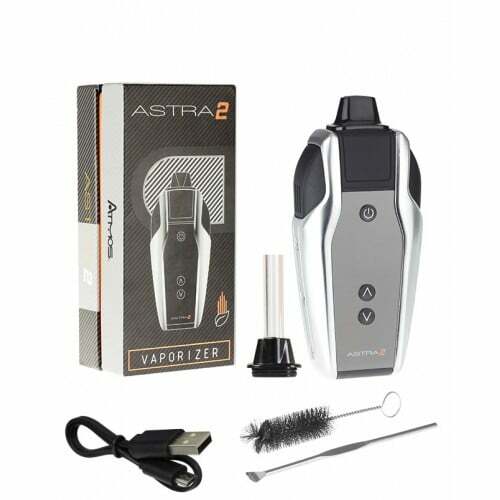 If you want a personal vapourizer, an electronic cigarette, or if you require spares for your existing electronic cigarette, use our online store for convenient ordering. These are all top of the range, good quality products. Vaping is here to stay! What is an Electronic Cigarette, or e-Cig? 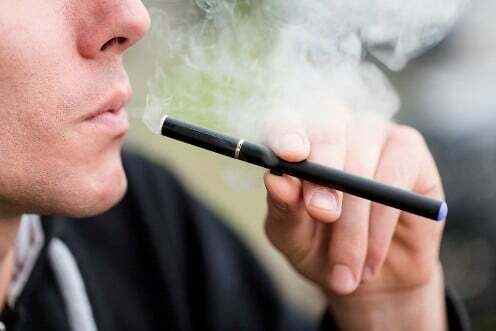 An electronic cigarette is a non-flammable, electronic vapourizing device, that use advanced micro-electronic technology to atomize a nicotine solution (e-liquid). 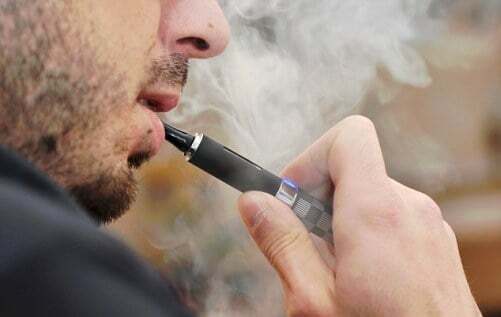 These models of E-Cigarettes (also called Personal Vapourizers) use the latest technology. Electronic cigarettes have not yet been proven totally safe and healthy although several tests definitely point to a far safer conclusion. 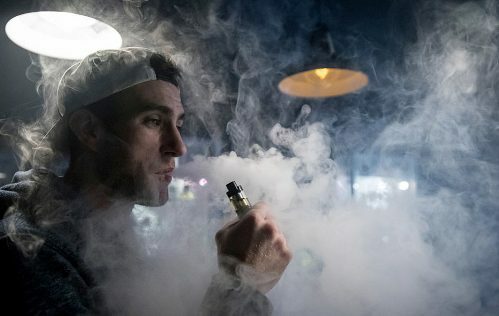 Several smaller studies have been conducted in various countries and although they haven’t yet found any real proof that vaping is dangerous, few governments are totally satisfied that they are completely safe. 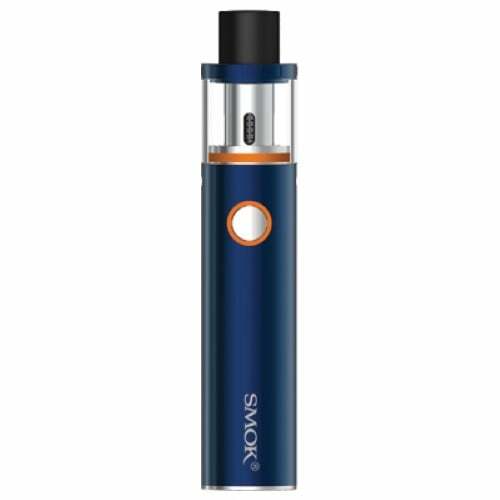 We do not claim this and also do not sell them as devices proven to stop smoking. They are purely a recreational alternative to smoking normal cigarettes and used purely for pleasure. 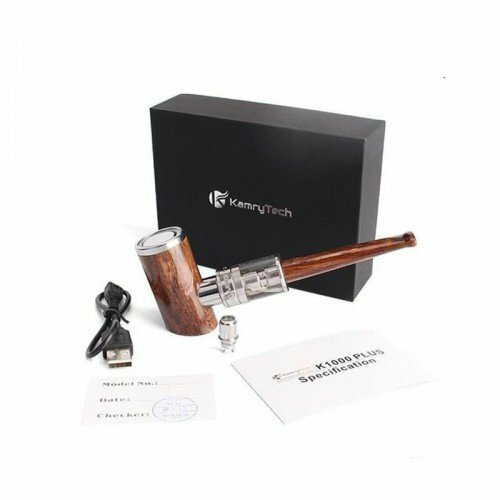 It can still look and feel like you are smoking, without any smell of burning paper and tobacco to worry about. The vapour disintegrates into the atmosphere, so bystanders are safe from any poisonous smoke. 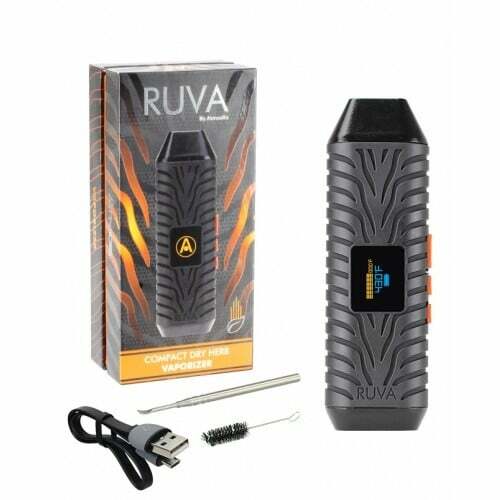 In short, vaping devices are fun products and are convenient to any existing smoker. Always be considerate of non smokers. We offer a fairly comprehensive range of starter packs for all needs. A new trend is for vapers to blow as much vapour (smoke) as possible and to outdo everyone else. This requires bigger, more powerful devices which drink a lot of e-liquid! This leads to a lot of modifying and fiddling in an effort to improving performance, but with fiddling with manufacturer’s specs, comes a risk of blowing the device (and yourself) up. 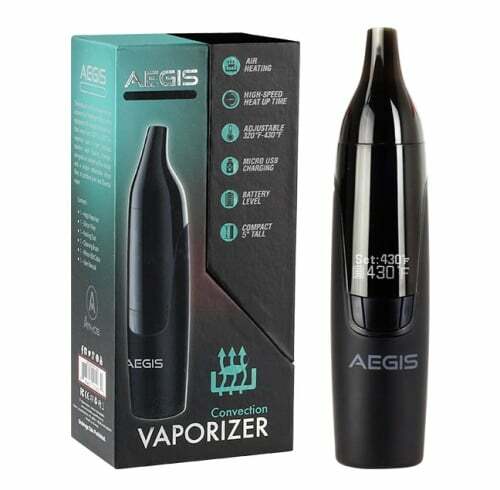 What is a Dry Herb Vapourizer? These devices are normally multi-function devices, allowing the user to swop between e-liquid, dry herbs and oil or wax. Although the dry vapourizer can work with tobacco blends, it has become extremely popular for use with marijuana (or cannabis). The vapourizer is very efficient, maximises the “hit”, eliminates the smell and affords the user the opportunity of vaping marijuana almost anywhere without attracting unwanted interest. Nowadays canna-oil has become extremely popular as an alternative to medicine and most of those using this to treat conditions such as cancer use a dry herb vapourizer. These devices are compact and as small as a pen. We do not advocate the use of cannabis, marijuana or dagga as it is still illegal in this country. Quite a few people are using it for medical reasons and this you do at your own risk. © Copyright 2019. Electronic Cigarette Suppliers.